A set of unique Commanders – split between Generals, Pilots and Captains – is gradually unlocked in the campaigns. Commanders can be attached to specific units to provide unique bonuses to anything in their command range. While good use of unit types and tactics remains the player's priority, clever use of Commanders can tip the balance in an offensive operation or buy just enough time in defense to turn the tide to your favor. Play as the Japanese or Allies in 3 dynamic campaigns with unit carryover and multiple "what-if" scenarios including the Japanese invasion of Australia! 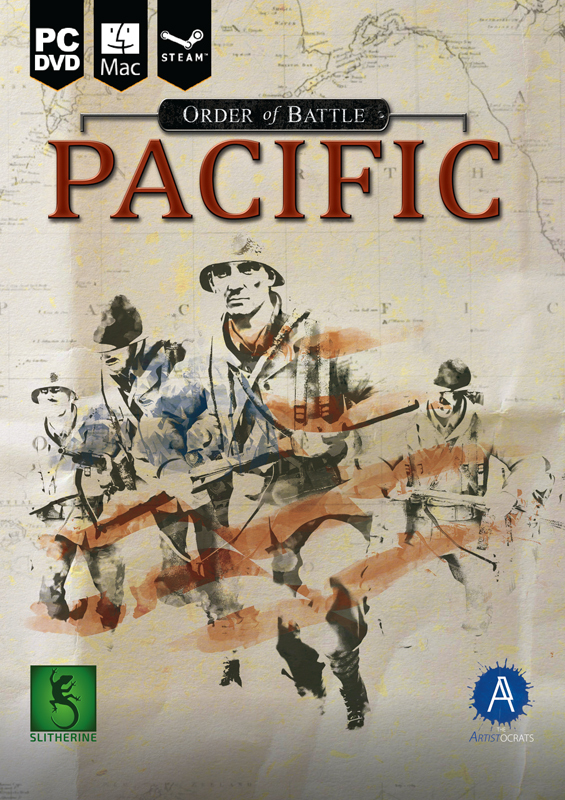 To promote Order of Battle: Pacific and grow its popularity (top games), use the embed code provided on your homepage, blog, forums and elsewhere you desire. Or try our widget. The hit turn-based strategy game has landed on Steam! #1 strategy game in the app store in 46 countries.